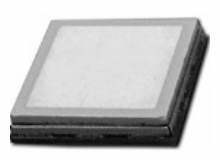 This combined GPS antenna module has high sensitivity, low power and tiny form factor. This GPS module has SiRF Star III inside and can provide you superior sensitivity and performance even in urban canyon and dense foliage environment. The integrated GPS patch antenna makes the GPS module easy and the best choice to integrate into portable device like mobile phone, PDAs, camera and ultra small people trackers. Based on its integrated antenna you save space on PCB and interference with GSM/UMTS antenna. The SMT mounting on PCB saves costs for connectors and manual work. Based on the embedded SAW filters you get a high protection against the GSM bursts. 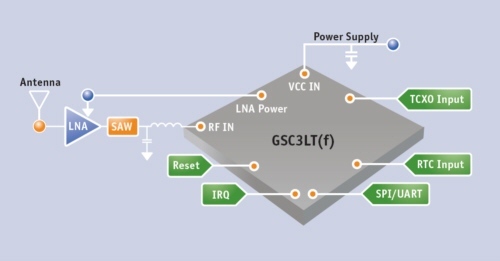 The GPS module will not interfere with the 2 Watt power level of GSM.